Course pre-requisite: None. This is a beginners practical sea based course and assumes no previous sailing experience. 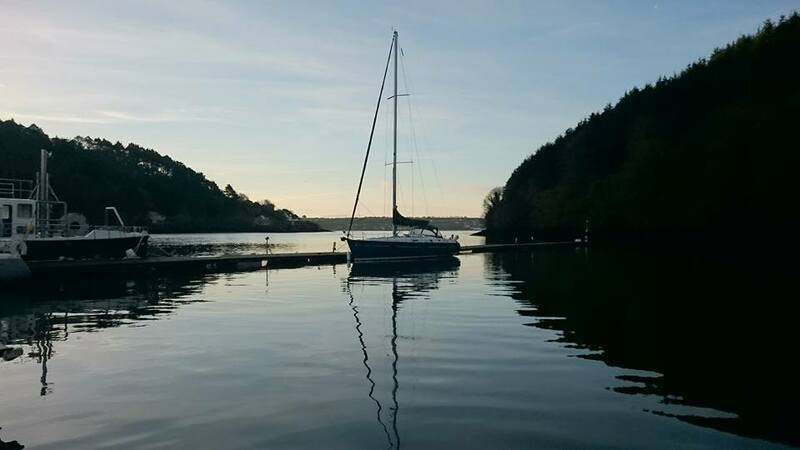 This sailing course will teach you the skills you need to crew a sailing yacht under the direction of an experienced skipper. 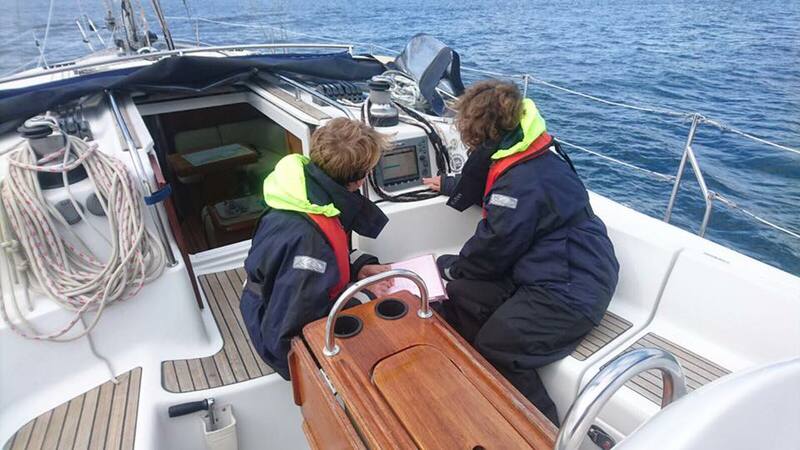 This is a practical sailing course at sea, and progresses on from the Start Yachting course. Just some of the key skills you’ll learn include handling the sails, steering the boat known as helming, sail changing, rope work and safety together with an introduction to navigation. After successful completion of the Competent Crew course you will possess the ability and knowledge to confidently crew a yacht. 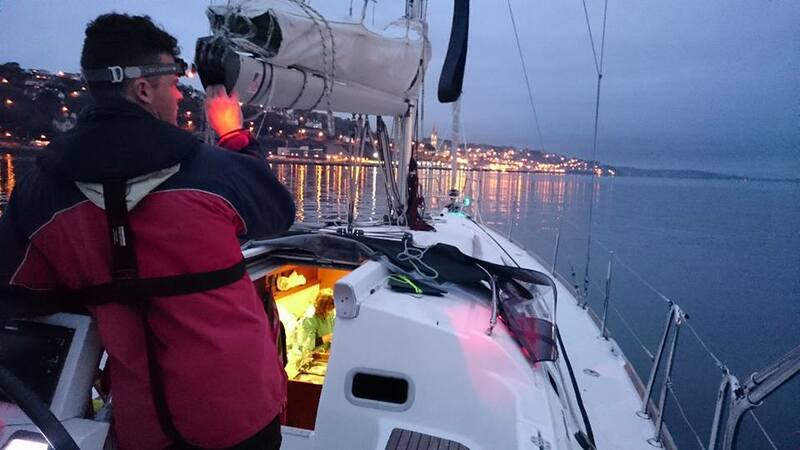 You will be issued with either an Irish Sailing Association (ISA) or Royal Yachting Association (RYA) Competent Crew Certificate. Do I need any sailing experience to participate in this course? No experience or sailing knowledge is needed to participate in this course. On the day of your course, we'll provide with all the essential sailing gear at no additional cost. We recommend you wear comfortable clothing under your sailing gear, wear sunglasses and use sunscreen, and to bring a warm hat, gloves, and socks. Prior to the day of your course, we'll send you an email with more details on what you should bring with you. Yes, please leave us a note during the checkout process with details on any special diets and/or allergies. 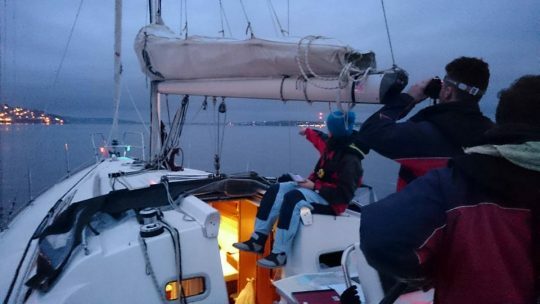 Who are the Royal Yachting Association (RYA) and Irish Sailing Association (ISA)? The Royal Yachting Association (RYA) is the UK national governing body for most forms of watersports activities. RYA certifications are the most internationally recognized yachting qualifications in the world. The Irish Sailing Association (ISA) is the national governing body for sailing, powerboating, and windsurfing in Ireland.